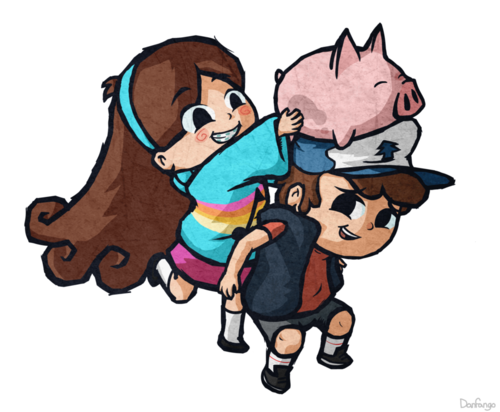 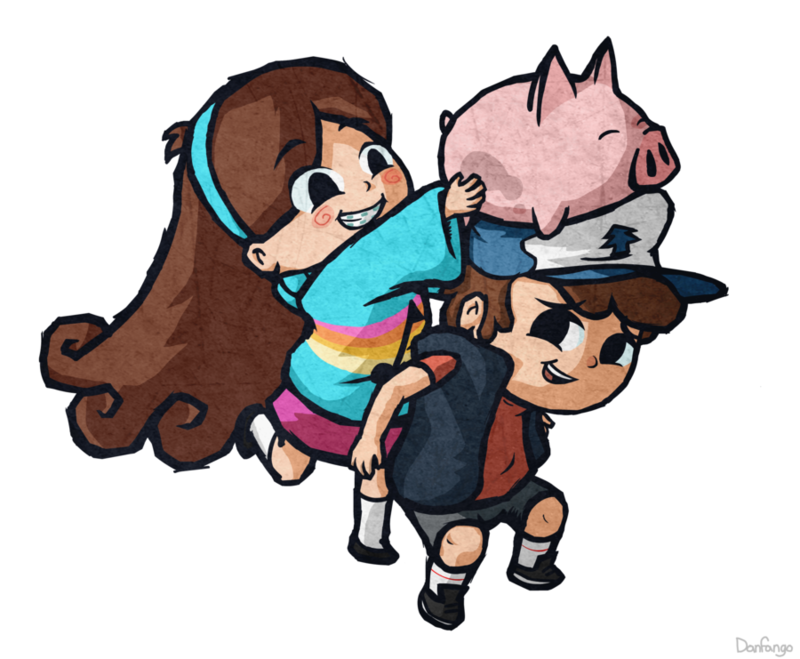 Dipper,Mabel, and Waddles. . HD Wallpaper and background images in the 디퍼와 메이블의 미스테리 모험 club tagged: photo.